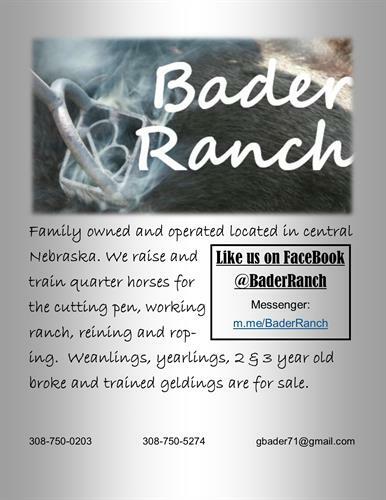 Family owned and operated farm and ranch located in central Nebraska. 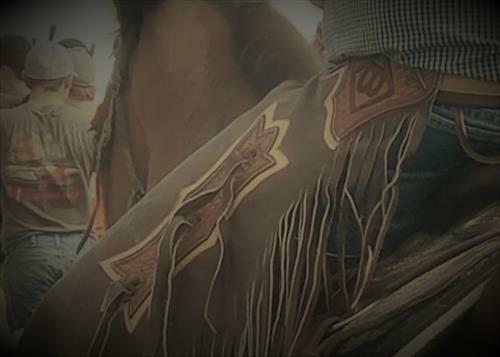 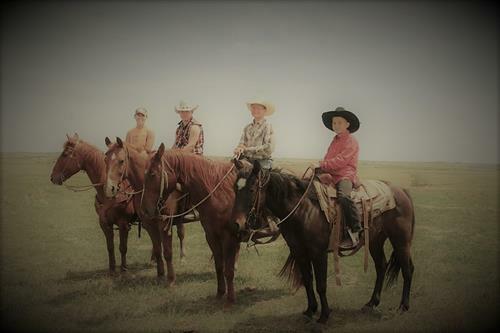 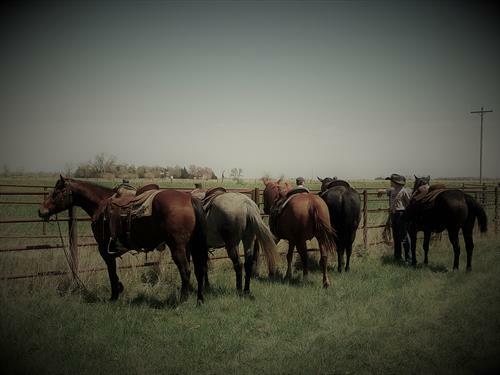 We raise and train quarter horses for the cutting pen, working ranch, reining and roping. 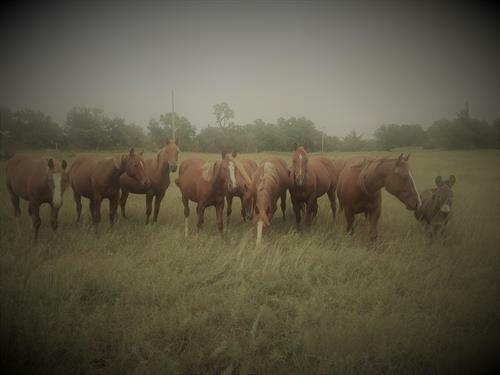 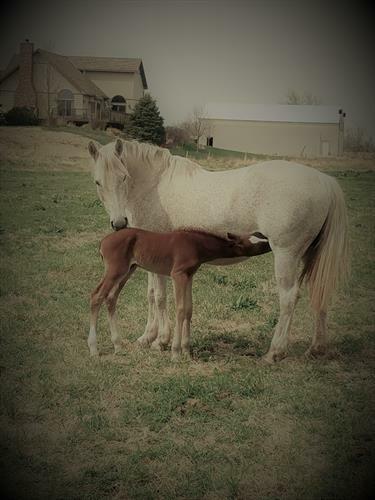 Weanlings, yearlings, 2 & 3 year old broke and trained geldings are for sale.